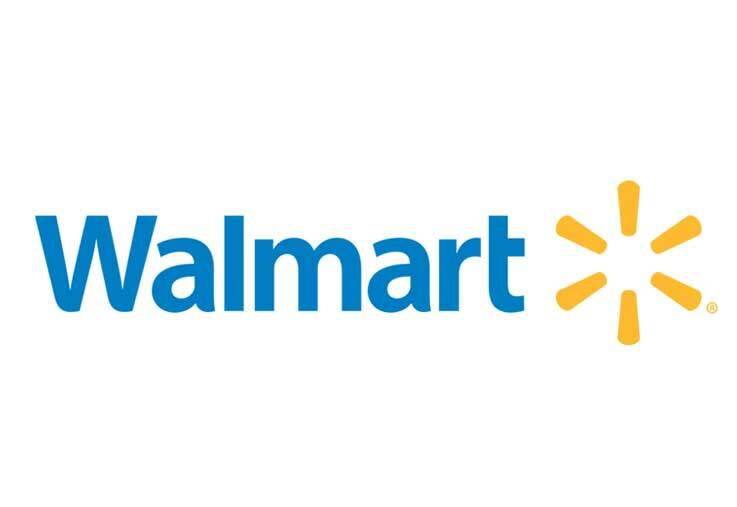 CHALLENGE: As the largest retailer in the world, Walmart is constantly looking at opportunities to grow. With changing seasons come fluctuations in population in specific locations and Walmart wanted to take advantage of those opportunities and target vacationing customers. SOLUTION: Walmart and Banana Boat teamed up and purchased over 20 large OOH bulletins for 7 Orlando, FL stores in the middle of summer. Martin concepted and produced summer-friendly creative that would point travelers to the closest stores’ locations as well as promote Banana Boats new sunscreens.